Talk about some mid-week excitement! 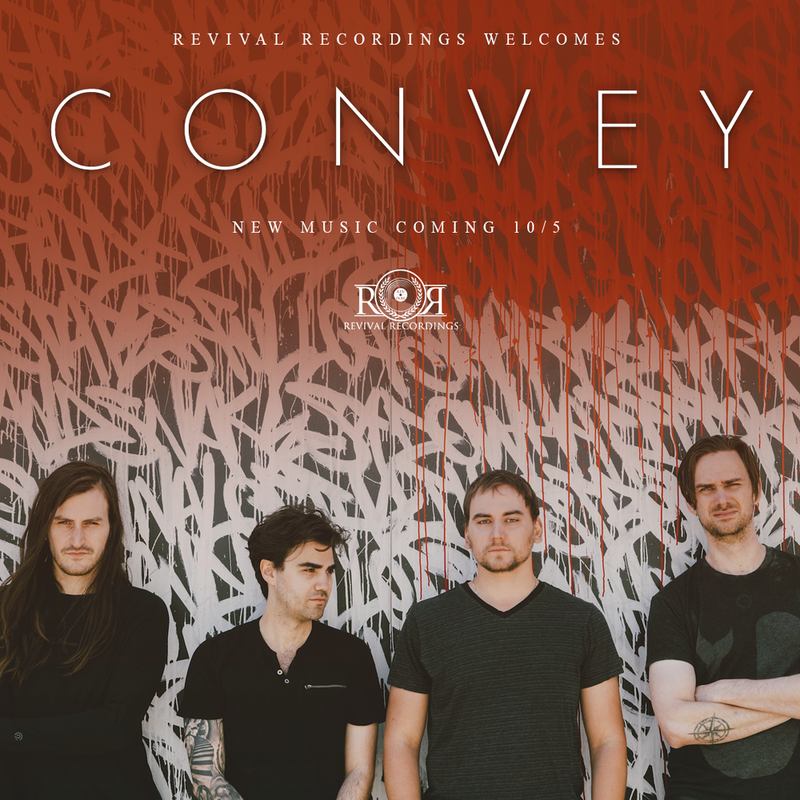 Revival Recordings is celebrating hump day by welcoming a brand new band, Convey, to our roster! This Los Angeles- based band is ready to become your new obsession. You can expect big things from them including their first single coming on 10/5!